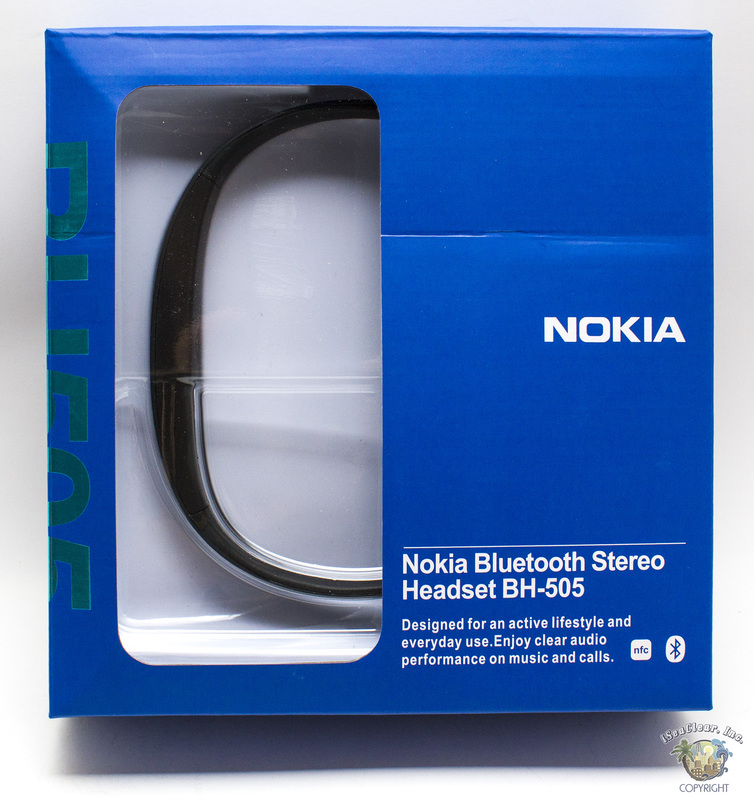 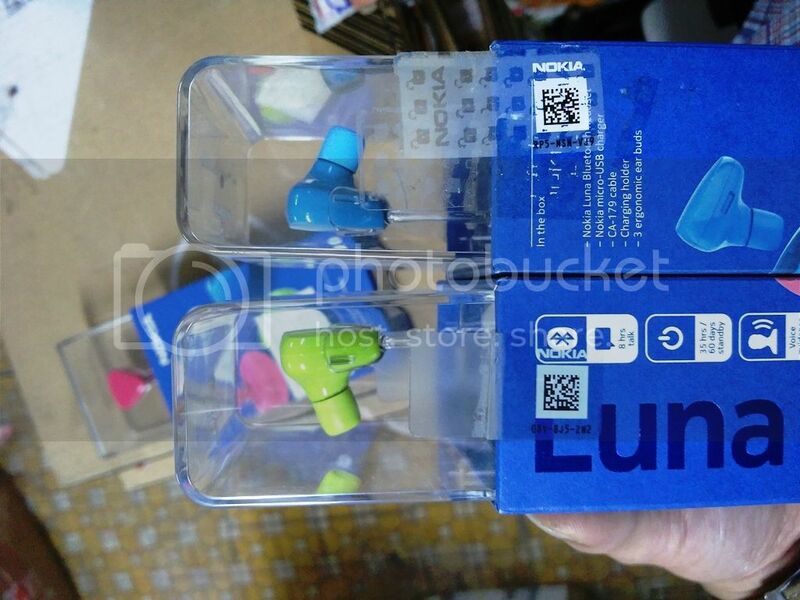 Nokia BH-505 stereo headset is most oriented towards active people. 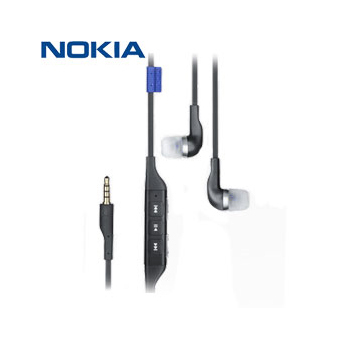 If you’re looking for a stereo headset to listen to music or receive conversations with while you’re on the go, the Nokia BH-505 can be just what you need. 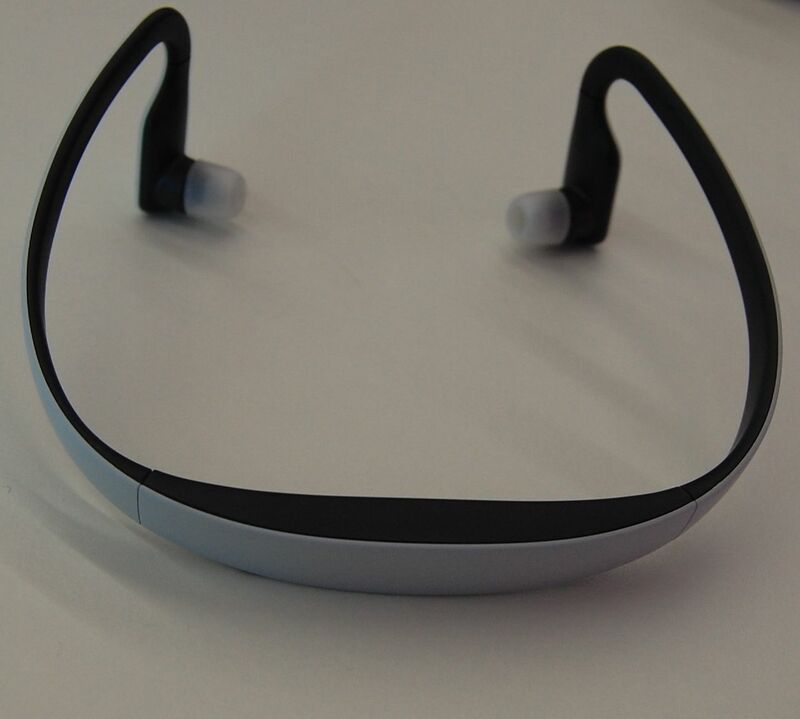 It is an elegant, lightweight Bluetooth headset that goes around the neck. 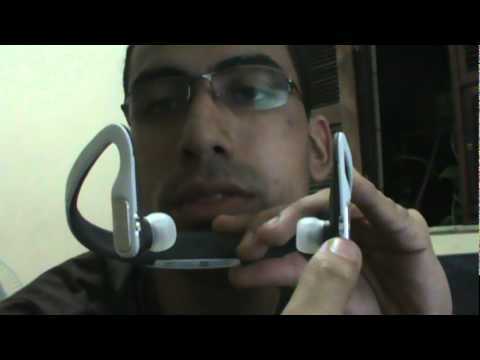 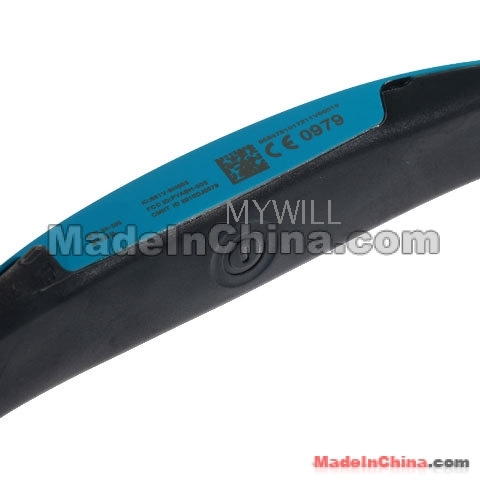 It weighs only 36 g and you will never feel uncomfortable while you use it. 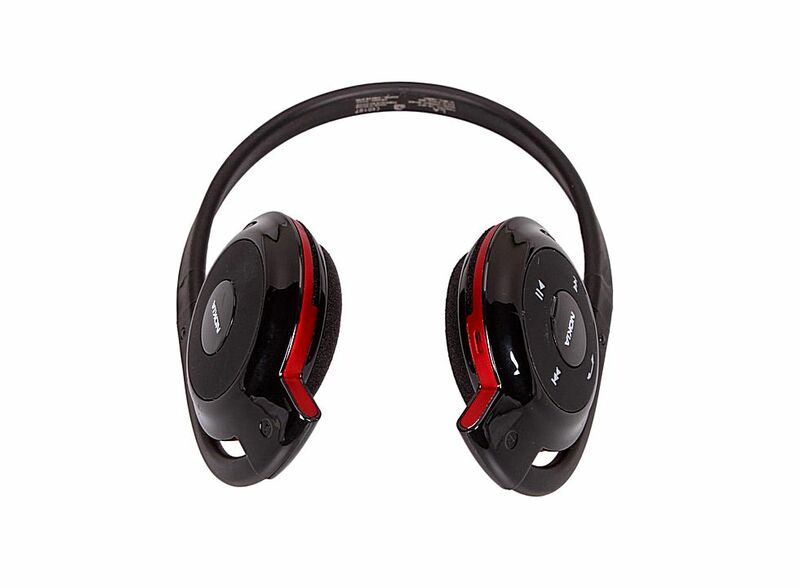 This Bluetooth headset is specifically because it has a superior sound quality in noise or wind with DSP (digital signal processing) technology. 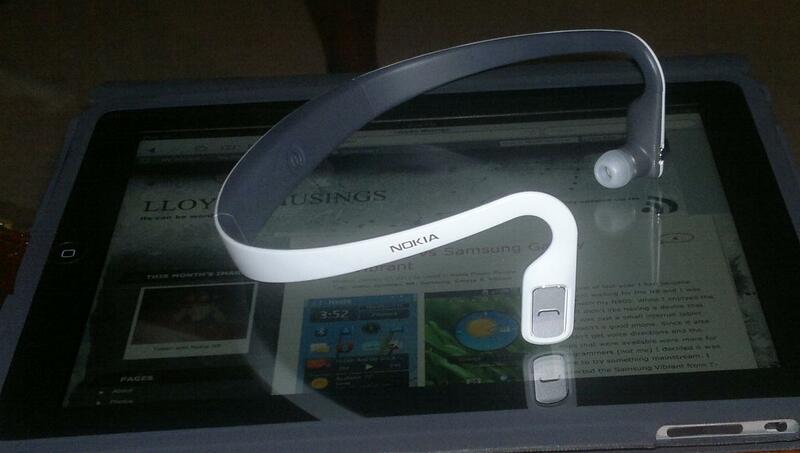 The headset is designed to withstand perspiration and drops, since all the sensitive parts of the headset are hidden. 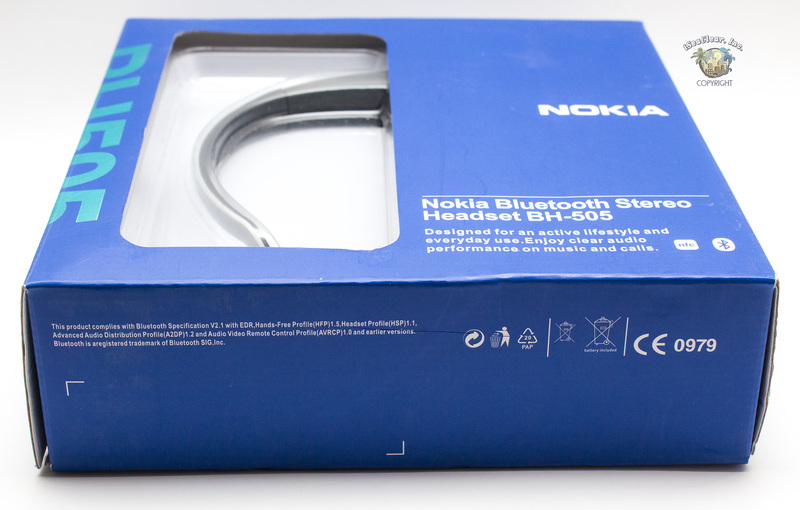 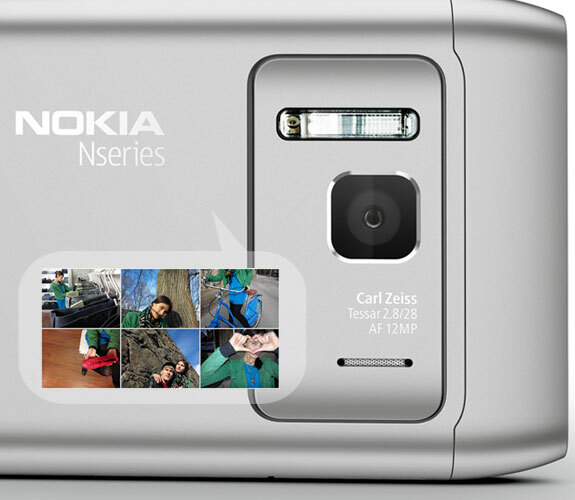 The power button, the LED light and charger port is placed discreetly. 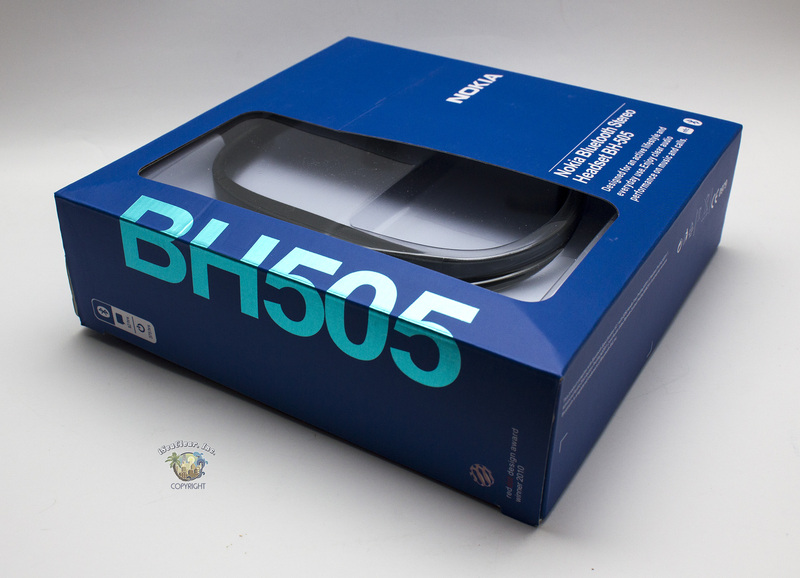 You will be impressed with the beautiful minimalist and beautiful design at BH-505 and the fact that it has interchangeable ear pads. 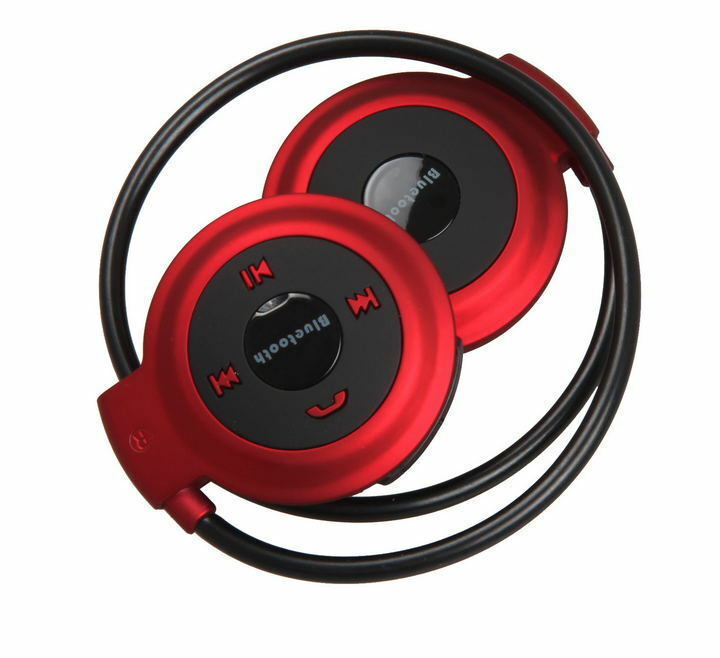 It’s not too expensive and the sound quality is impressive for something that is so slim. 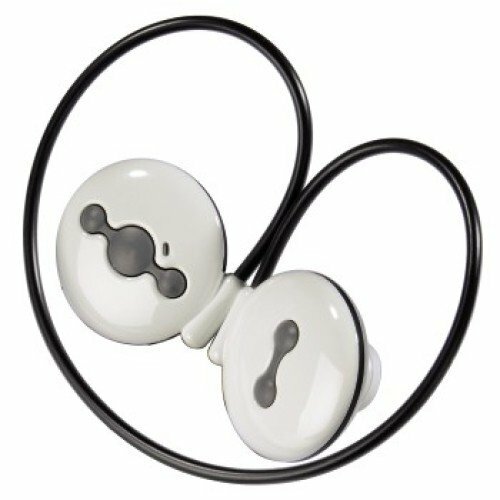 It is easy to use and set up and works very well with almost any Bluetooth enabled mobile phones, so it can also be your iPhone 4S headset.